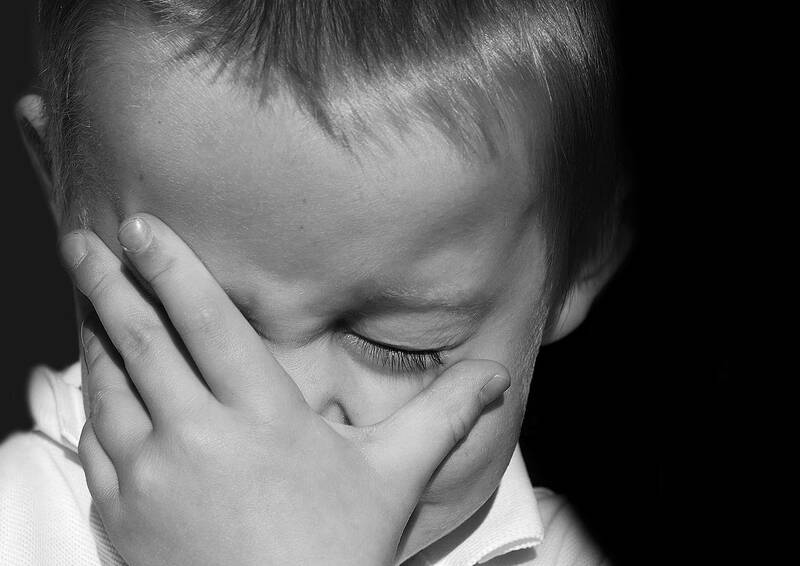 Young children may show emotion inappropriately merely because they don’t know how else to handle it. Having conversations with children about safety and how we as the adults in their lives will do our best to keep them safe, can give them reassurance. A wise person once said to me, “Focus on what you can control.” We can empower our children by teaching them how to handle difficult emotions and by keeping communication open and really listening to what they need.